What does $60 get you? If you want to sign up and pay in person, please see Marla Breedlove. Well, we have the answer to all that and more…..
A (casual) dinner party bringing together old friends and new, with a twist----no one knows who's coming until the doorbell rings. Check your calendar to see if March 3rd is available. No rain dates, no make ups—this is it. Fill out the registration sheet completely. We need both hosts and guests to make it work, so fill out whichever (or both) way/s you are willing to participate. Click submit on the webform and your response goes directly to our organizer. On February 25th, you will be emailed your instructions. Follow this link to the registration form and more details! We can't wait to see where you will show up! What is God Doing in Nashville? Everyone is invited to Harpeth Hills Church of Christ Saturday, December 2 from 8am-noon for a time of worship, prayer, education, cover station and planning sessions with neighbors from across the city as we seek to join God’s missional work in Nashville. Stan Cunningham will be taking the church bus and you can reserve a seat by contacting him. More information about the event can be obtained from Harpeth Hills. It's that time of year! Santa has issued the invitation to have breakfast with him on Saturday, December 2 at 9 AM in the Northside Gym. See Jean Hooper with questions. (2) For a personalized keepsake ornament, print on good weight photo paper some of those many digital pictures you have. Babies, grandchildren, pets, hobbies are all good choices. You'll need 20 pictures; by cropping to about 2 inches, you should be able to print all on one page, including only faces or key focus areas. DO NOT cut out until in class. Also, if you want to include text such a name, greetings, date, or message, text should not exceed 1 inch tall and 1 inch wide. If you need help cropping, sizing, or printing, see Jean IN ADVANCE, no later than November 25, and she'll do it for you. For same ornament NOT PERSONALIZED, bring old Christmas cards. If you don't have enough of either, you can mix photographs and cards; it's beautiful done with a holiday mix. Northside has participated for several years in collecting items for Riverbend Prison. This year we will again be collecting double bars of soap. Double bars is a package of 2 bars of soap. Discount stores like Dollar Tree or Dollar General will often have a double pack for $1. Due to allergies to strong scents and sensitive skin, we have been asked not to purchase Irish Spring soap. Soap can be placed in the bins in the foyer. Our goal is to collect 1,000 double bars by November 26th. Many of you enjoy distributing gift bags and sharing fellowship with inmates at Riverbend durning December. Distribution will be on Wednesday, December 20th this year. If you would like to participatel, please give your name and birthdate (required by Riverbend Security) to Jim Pounders before November 30th. Trail Life USA is a Christian Outdoor adventure program that emphasizes and teaches Biblical moral values. The program is unapologetically Christian while focusing on outdoor adventure, character, and leadership development for young boys ages from kindergarten to 24 years. Trail Life is a program focused on turning boys into godly men. The organization’s firm conviction is that this can only be done by allowing a boy the opportunity to interact, work with, and be mentored by and with other Christian men. Trail Life places special emphasis on building the relationship between boys and their fathers or mentors, so adult men joining the troop is highly encouraged. Trail Life operates under the principle of shared leadership, which seeks to involve others in the process. Therefore, our troop will be operated by several volunteers — initially within the Northside church, but, hopefully, it will eventually include others within our community. While adults can and should advise, counsel, make suggestions to youth leaders, and provide oversight to those young men designated as youth leaders, the youth will eventually be allowed to plan, organize, make decisions, and be the primary leaders of smaller groups within the troop. If you are interested in participation as either a child or adult, please sign up on the bulletin board at Northside or by sending an email to David Perry. A new ministry has begun at Northside. 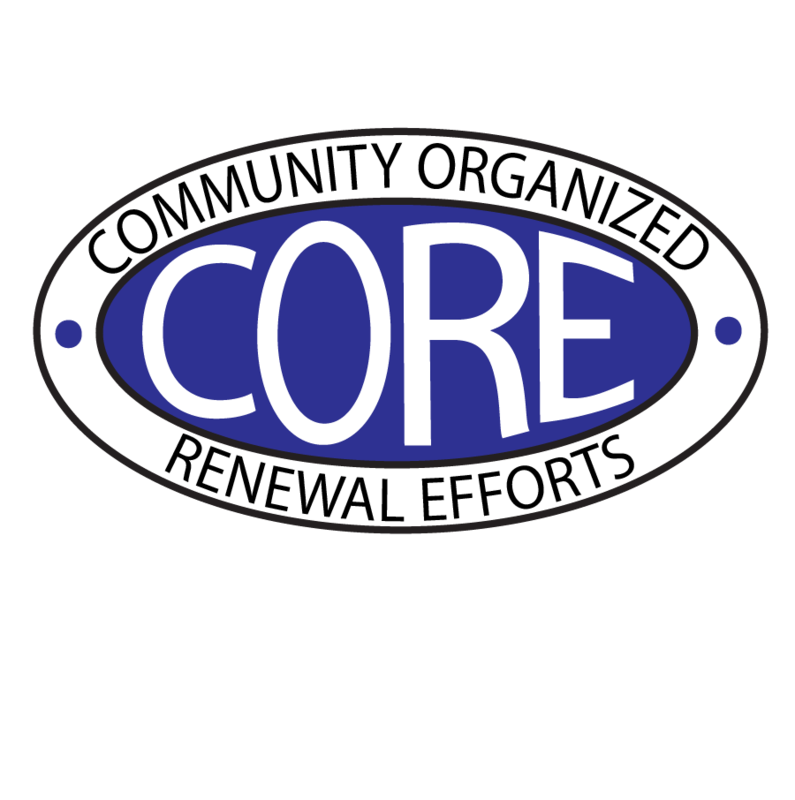 CORE stands for Community Organized Renewal Efforts, and is an asset based community development project. We hope to bring people, businesses and churches together in our community to begin a dialogue about making our area the best place to be in Nashville. Check us out at www.CoreNashville.org. Brenda Haywood, newly elected Council Person for District 3 of Nashville, will hold her first community meeting at Northside. This event will take place on Saturday, Feb. 27th, at 11:00am, and will include free health screenings by Lipscomb University nursing students, and samples of food items from local District 3 restaurants. 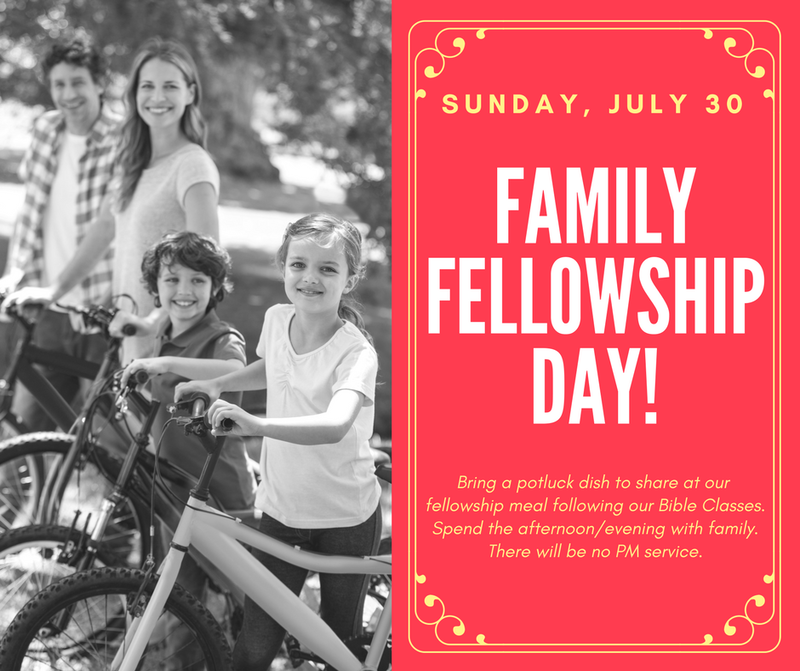 Everyone is invited, but a special welcome is extended to all who live in District 3. Tickets for the dinner will be on sale Sunday morning at the Welcome Center. 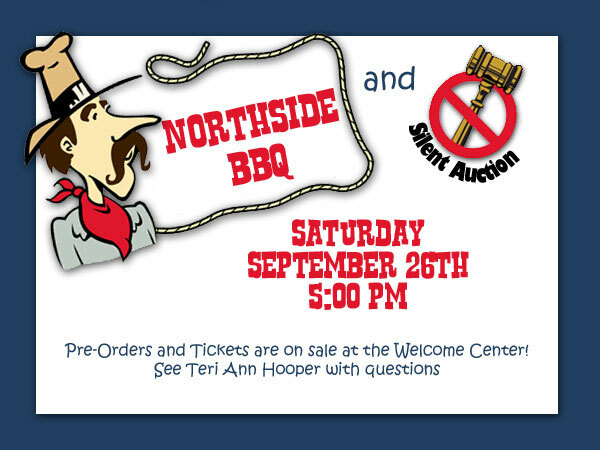 See Teri Ann Hooper if you have questions. Donations for the silent auction are being taken through Sunday. Please leave donations in Stan's office. Proceeds from the dinner and silent auction will go toward multi-media nees for our adult education ministry. Jim Pounders is involved with a prison ministry and has offered our church family an opportunity to participate. On Tuesday evening, December 16th from 6 to 8 pm our members will join other church groups to hand out Christmas packages, sing Christmas Carols, and offer some loving hope to those who are incarcerated. If you are interested in joining us that night, we must have your full legal name and your birthdate no later than this coming Wednesday night. Stan will be coordinating the list, so please ensure that he gets your information. Also, if you signed up to provide Christmas gifts for an inner city child, please have your completed packages in Stan's office no later than Sunday, December 14th. Thank you for your generosity and may your holidays be filled with God's blessings. Lisa Spencer and the 4WARN Weather Team bring “The 4WARN Weather Alert Tour” (formerly known as Surviving the Storm) to Northside Church of Christ on Thursday, April 3. “The 4WARN Weather Alert Tour” is a multi-media program where you learn the “what, why and how” of severe thunderstorms and what you can do to be safe. You’ll find out things like what makes a thunderstorm “severe”, when and where tornadoes happen the most and where is the safest place to be no matter where you are…at home or out shopping. Come meet the 4WARN Weather Team including Lisa Spencer, Dan Thomas, Paul Heggen and Nancy Van Camp along with the legendary Snowbird. The doors open at 6pm and the first 50 people to enter receive a free Snowbird goodie. Before the show starts you can have your weather radio programmed, don’t forget to bring it. 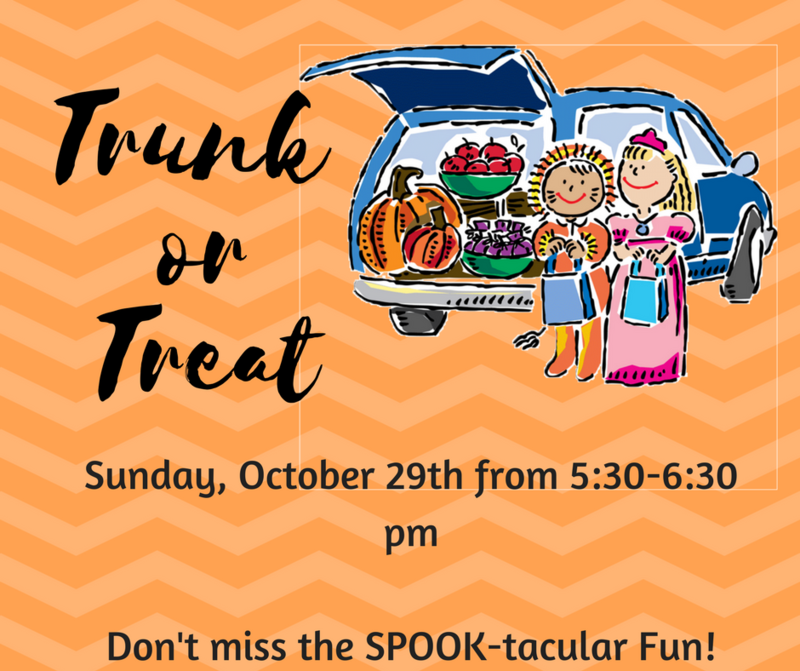 Other door prizes will be given away at the end of the program including more Snowbird items and a Midland Weather Radio. Plus you’ll have a chance to ask questions. Join Channel 4 Thursday, April 3 at 7pm at Northside Church of Christ.